Click here to take a virtual tour of Carondelet Village. 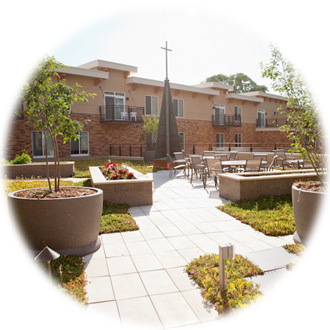 At the heart of Carondelet Village is Carondelet Circle — providing older adults with holistic wellness and enrichment programs and services that make it possible for older adults to live with vitality wherever they call home. and honors the dignity of all.